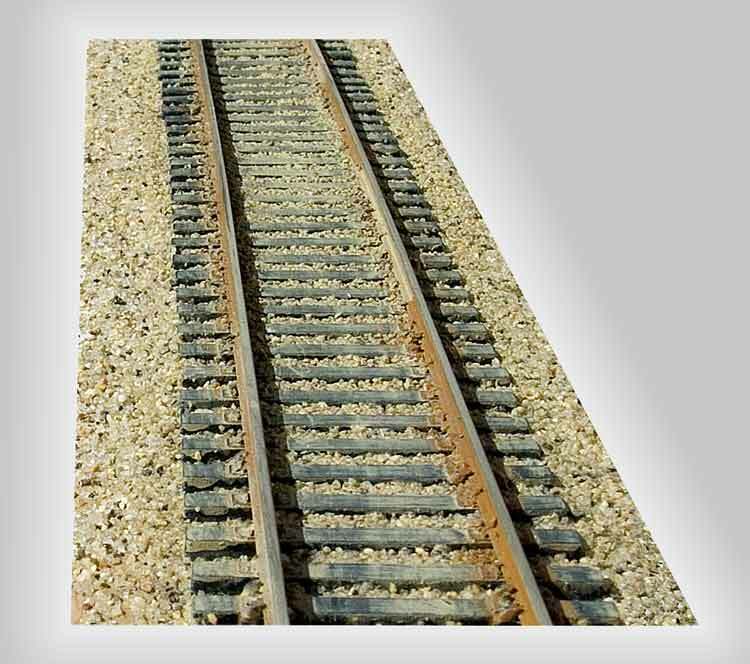 The 20006 H-O scale Central Valley Tie section (CVT) Sample pack gives you 2 each of all three types of CVT we offer at this time. Scale 9ft. long ties spaced about 21in. (Mainline), 8ft. long ties spaced about 23in. 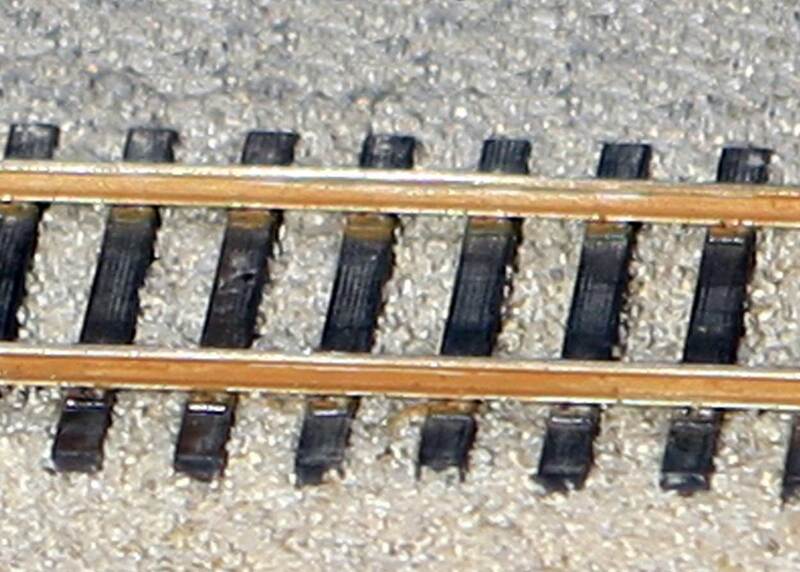 (Branch Line). 0.075 in. 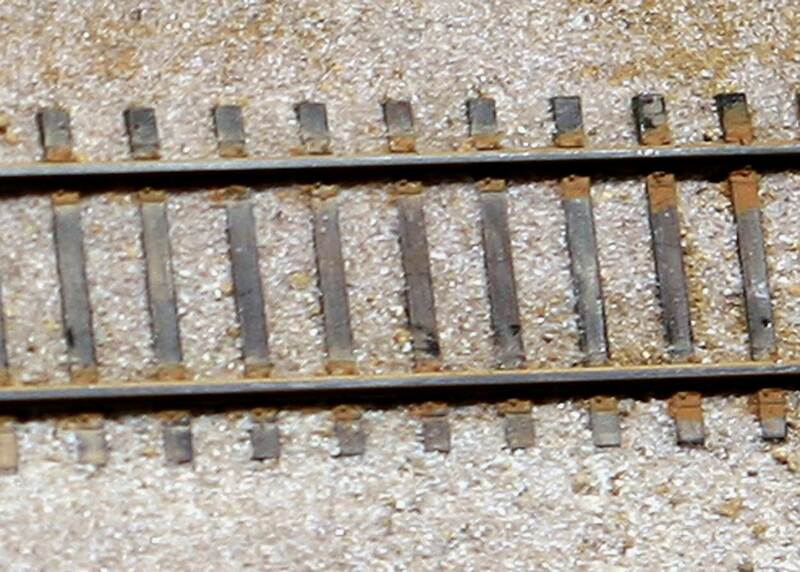 from road bed to rail foot (Mainline), 0.065 from road-bed to rail foot (Branch Line).